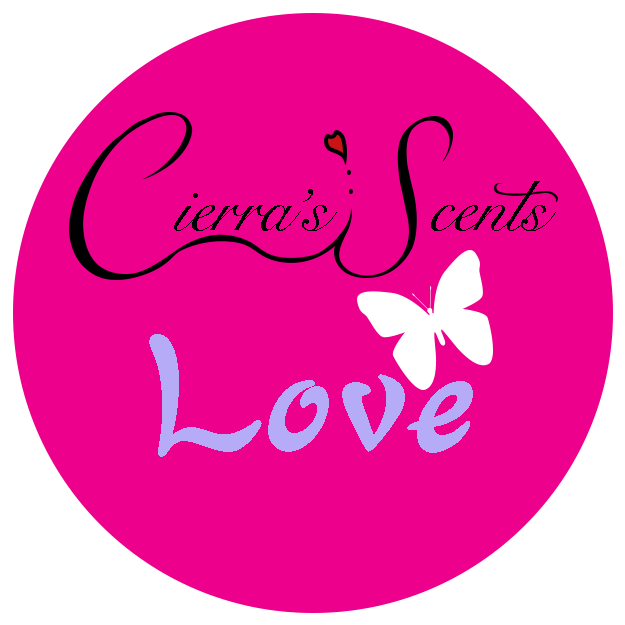 Cierra’s Scents is a brand of homemade candles. The natural scents burn slow to enlighten your senses. These scents play off of the different moods of the seasons and of human nature.